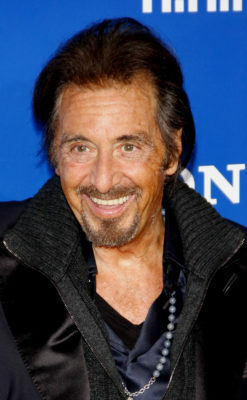 Al Pacino is coming to the small screen. Deadline reports the Oscar winner will star in Amazon’s upcoming TV show, The Hunt. On The Hunt, Pacino will be playing an elder Nazi hunter who mentors Jonah Heidelbaum (Logan Lerman), a young man who joins the hunters after his grandmother is mysteriously murdered. Amazon has ordered 10 episodes of The Hunt. What do you think? Are you a fan of Al Pacino? Will you watch The Hunt? More about: Amazon TV shows: canceled or renewed?, The Hunt, The Hunt: canceled or renewed? I love Al Pacino as an actor and will check out The Hunt.